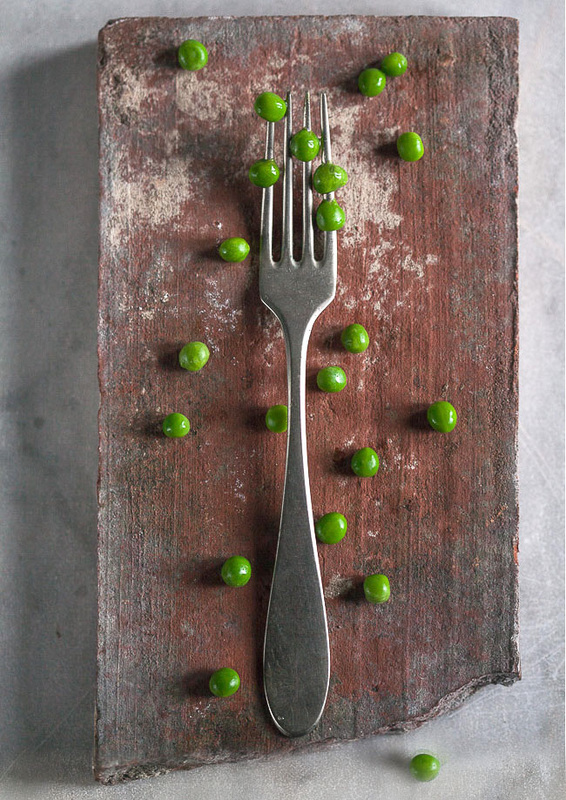 Ilva Beretta is primarily a food photographer but because she cannot resist a challenge, she has shot a wide array of subjects ranging from cars to bed linen. She happily oscillates between commercial and editorial photography, enjoying the different challenges involved. Ilva prefers to shoot daylight because she believes food looks best in natural light but it is not a requisite. Swedish by birth but Italian by adoption, she has been living in Tuscany for 20 years. Her unique style is the fruit of a fusion between the Scandianvian obsession with light and the Italian obsession with food. You can buy a selction of prints at Treacle Art. You can find her fine arts photography here. Treacle Art where you can buy a selection of her photos. Follow Ilva on Instagram and her personal blog Bashful With Butter.